There are 13 buttons on a ps3 controller. PS3 button is not very useful, omitting it allows avoiding padding. 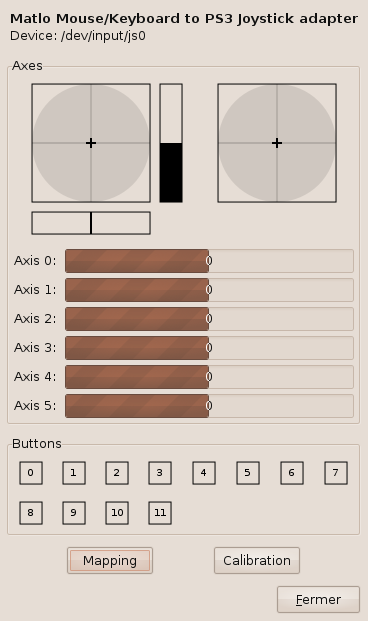 Above screenshot shows the result of this hid device with jstest-gtk as joystick calibration program (axis 4-5 are not relevant).